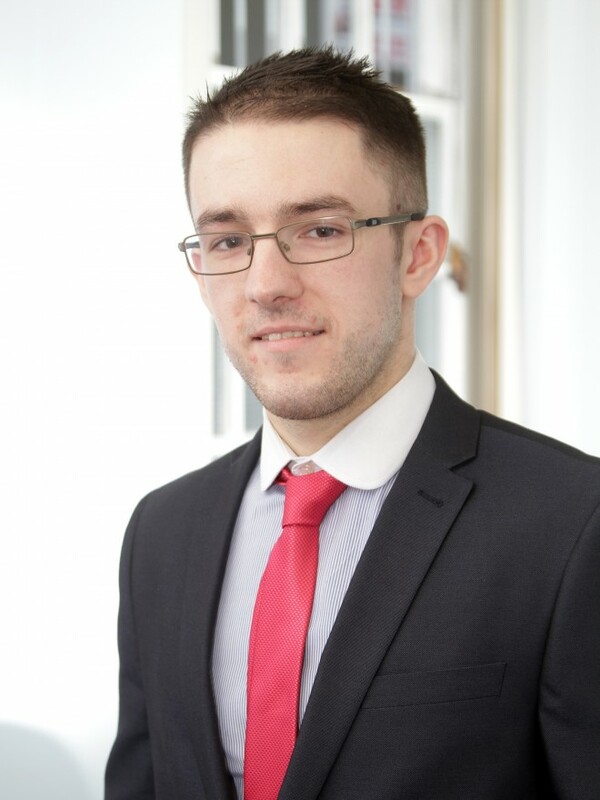 Daniel joined Clayton & Brewill in November 2015 from Pell Chartered Accountants, where he had worked for three years. Previous experience includes roles within the finance team at New College Nottingham as a purchase ledger clerk and then management assistant. This breadth of experience, together with his ongoing training and qualifications towards becoming a chartered accountant, ensures Daniel is well-placed to support Clayton & Brewill clients with their accounts preparation and audits. Outside of the office, Daniel spends time at the gym, computer and console gaming and chilling.